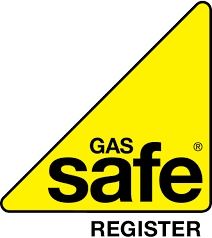 Boilers Chorley has a vast wealth of experience with thousands of satisfied clients. To find out more about our company, please click this link. Boilers Chorley are more than happy to travel to anywhere within 25 miles of Chorley. Give us a call. 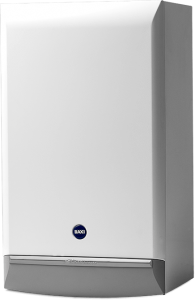 Boilers Chorley recommend only the highest quality Baxi Boilers. For more information or a quote on any of these products please give Boilers Chorley a call on 01257 481 499, 07836 699 291 or our contact form and we will be pleased to assist.